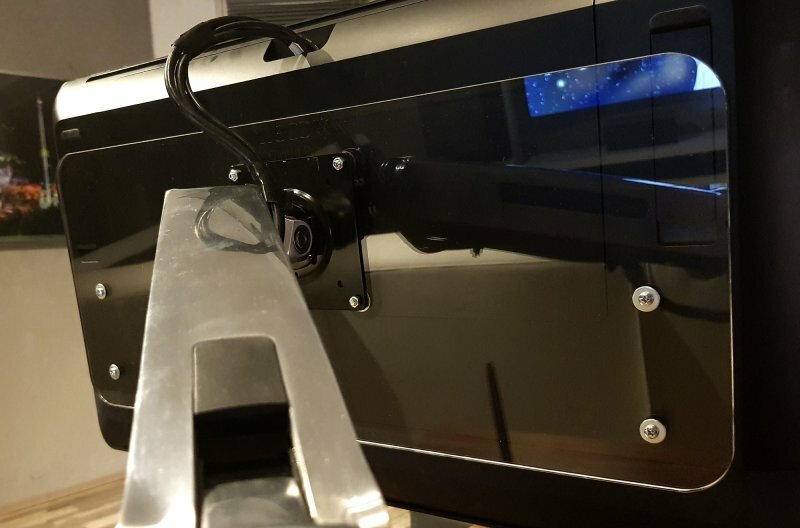 Many of you guys asked about an adapter to mount your new wacom cintiq pro on your Ergotron Arm or another VESA Standard Mount. 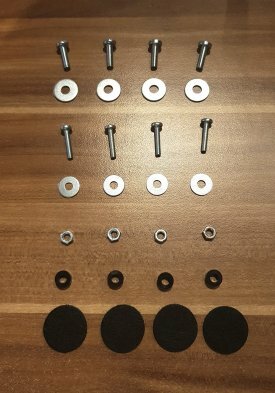 Unfortunately Wacom got rid of the VESA Standard and got new mounting hole measurements. 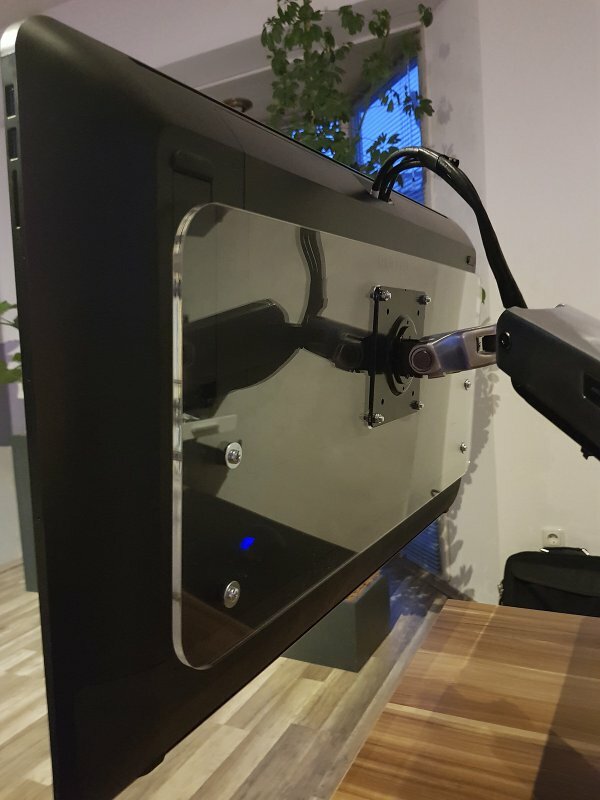 We developed a brand new adapter to mount your new Cintiq Pro to your VESA 100 x 100 Standard Mount, e.g. 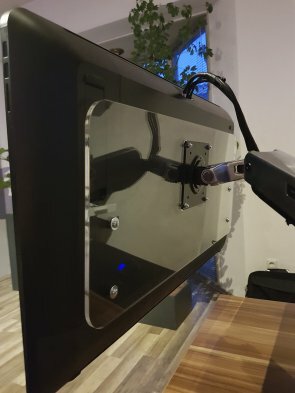 the Ergotron Arm. It still has to be tested if the adapter will work for the 32" version of the Cintiq Pro. 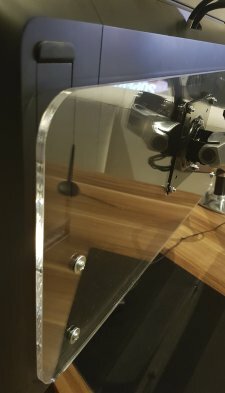 Once the larger Cintiq is released we will know more. 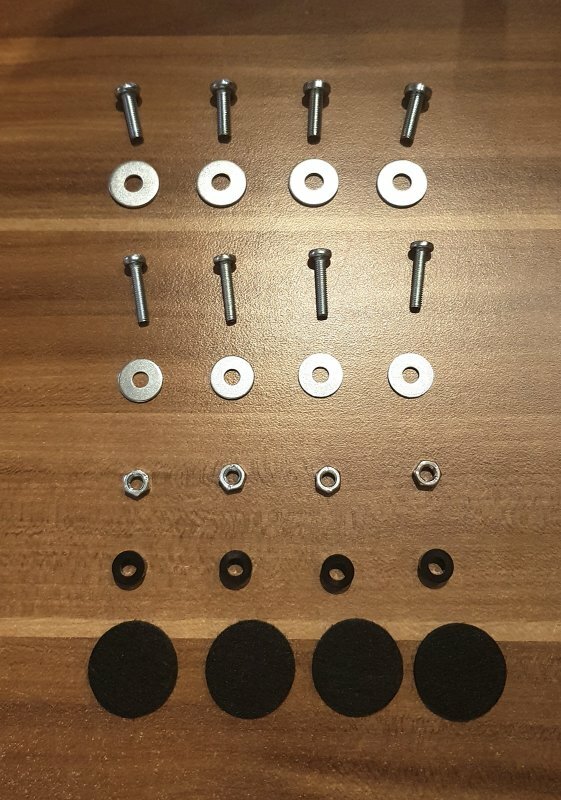 Note: Although we tested our adapter a lot and it seems to be unbreakable, you use the adapter at your own risk. We are not responsible for any harm or damage your device suffers.